Cheap flights Warsaw-Valencia for €52! Here’s another great offer for travellers from Poland and close countries. Return tickets from Warsaw to Valencia can now be booked for just €52 / 221 PLN. To get this price, you have to book 4 separate flights which are well connected and can be easily combined together. All flights are operated by Ryanair and you can take cabin luggage up to 10 kg included in the ticket. Travel dates are mostly in the end of October and November. Valencia airport is connected with metro directly with the city center. 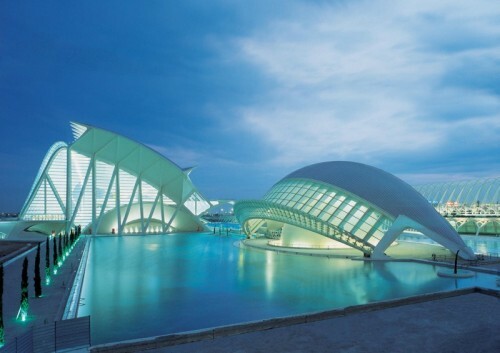 Hostels in Valencia can be booked for prices starting at 15€ per night, hotels are more likely to cost from 30€ upwards. « WOW! Return flights Warsaw-Oslo for €9! !